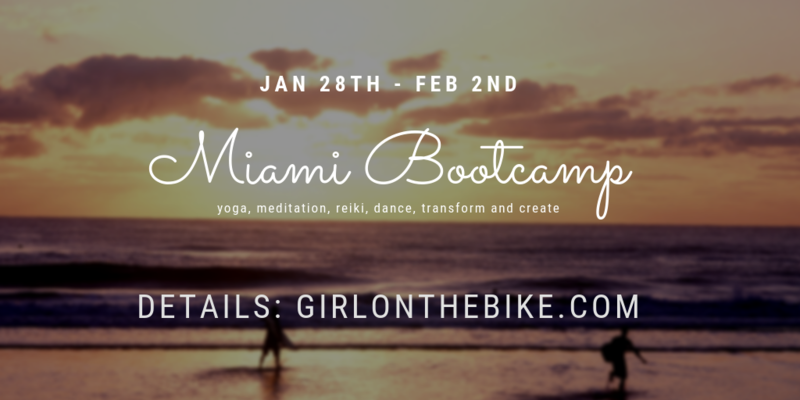 Visiting Miami Bootcamp Retreat, Meet Me! I am visiting Miami from New York from January 28th – February 2nd. Want to use this time as a Bootcamp, work the body, practice mindfulness and do meditations, set intentions for 2019, listen to deep self, and set action plans, and work towards them. I’d also like to connect myself, others and world spiritually. I’m a blogger/marketer/life coach. – swimming and enjoying the water, hopefully, beach games! – pool party, at least one, never been in any! – don’t forget the photo shoot, I want to bring my camera and do photoshoot exchanges, I’ll take yours, you’ll take mine, and it works best when there are a bunch of us. So fun! I’m looking for only a few participants who are looking forward to shifting their mindsets and transform their lives. 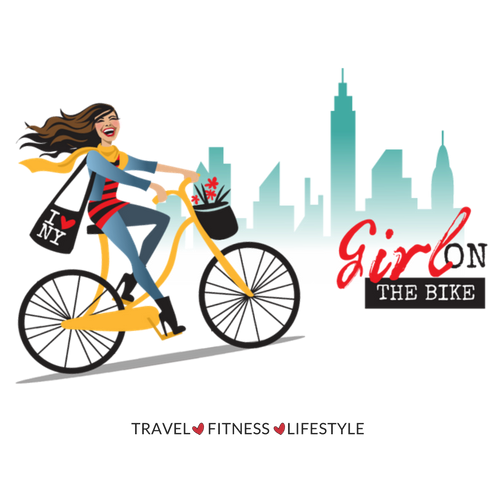 If any interests you, shoot me a message on whatsapp 646-494-2866 or email me at hi@girlonthebike.com; please tell me a bit about yourself, and some social media profile links or websites would be helpful too. The day will start early, first moving the body and activating it, then setting our intentions and goals for the day, then work, then enjoying the day… I’ve done this before in LA with a friend, both of our mind, life, morning routine changed and did lots of works done too. Still, I’m open to listening to your ideas on how we can make the Bootcamp better! P.S I’m visiting Miami soon, bought my flight tickets just 5 days before as I’m writing this. Still didn’t find a place, if you want to host me, or share a place with me, let me know as well.